iPad mini 5, supposedly pictured here, could have been listed in a Eurasian database. Reports that Apple plans to bring out new iPad models in the near future strengthened today when several new tablets appeared in a Eurasian Economic Commission (EEC) database. These could be an update for last year’s 9.7-inch model and the rumored return of the iPad mini. The EEC holds sway in several countries, including Russia, Belarus, Armenia, and more. Entries in its product database have given us early looks at Apple computers in the past, most recently the 2018 iPad mini. And today there’s a new listing for “Tablet computers of the trademark ‘Apple’ models A2123, A2124, A2153, A2154, A2133, and A2152 (software version iOS 12).” That’s all the information given. Keep in mind, this isn’t an indication that Apple will release six completely different 2019 iPad models. The various configurations of the same device always get separate numbers. For example, the 2018 iPad Pro 12.9-inch with Wi-Fi and cellular bears model number A1895 while this same tablet with just Wi-Fi has model number A1876. 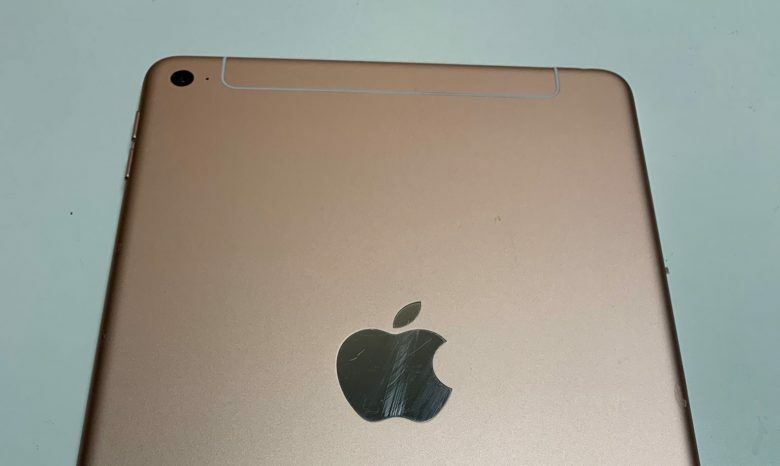 2019 iPad and iPad mini incoming? There have already been rumors that Apple’s planning two additional low-cost iPad versions. One of the these might be an update for the 9.7-inch iPad introduced last March. This education-focused model was the first tablet not part of the iPad Pro series with support for the original Apple Pencil. It also debuted at a lower price than any predecessor: $329. Perhaps the new version will support the redesigned Apple Pencil 2. The other low-cost Apple tablet n the offing could be the iPad mini 5 that’s been the subject of recent rumors. These unconfirmed reports surprised many, as this small tablet hasn’t been refreshed since 2015. When the tablets mentioned by the EEC will be released is unknown. Rumors have only said they’ll be out in the first half of 2019.